There is more than one business model of human trafficking and there are enormous variations in human trafficking in different regions of the world. 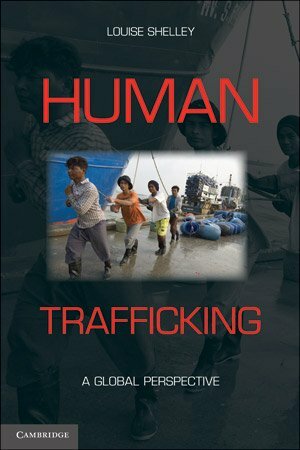 This book examines all forms of human trafficking in a global and comparative perspective. Transnational crime is an important part of the rise in human trafficking as criminals are drawn by the enormous supply of people and the demand for cheap domestic servants, agricultural workers and laborers for dangerous industries. 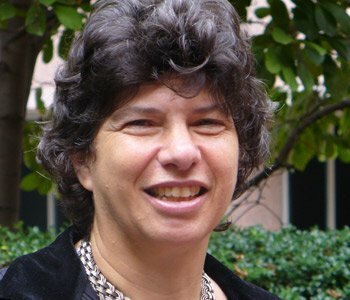 The rise of sexual exploitation has been rapid and a truly global phenomenon, drawing increasing numbers of children and young women into this sphere. The growth of this crime has been very rapid because there is neither certainty nor severity of punishment. Unlike in the drug trade, criminal prosecutions for human trafficking are rare and profits are rarely confiscated. Drawing on a wide body of academic research—actual prosecuted cases, diverse reports, and fieldwork and interviews I conducted over the last sixteen years in Asia, Latin America, Africa, and Europe—the book concludes that human trafficking will be a defining issue of the 20th century. Human trafficking will grow as a result of economic and demographic inequalities in the world, the rise of conflicts, and possibly global climate change. Coordinated efforts of government, civil society, the business community, multilateral organizations, and the media are needed to stem its growth.